People are even comparing her to Yaya Dub! While Maine Mendoza has definitely earned her spot in the entertainment industry, the possibility of new players entering the game with legit lip-syncing skills isn't that far-fetched. Meet Sammie Rimando, 19, from Pagadian City. 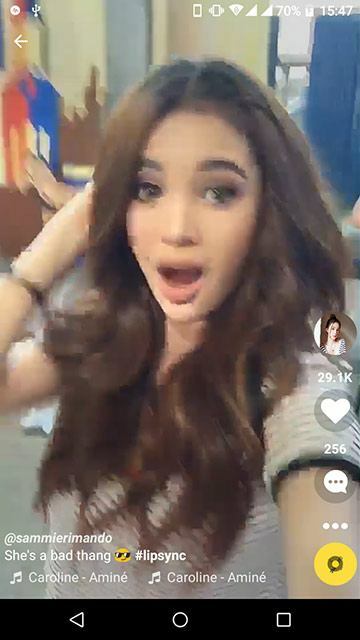 Known as @sammierimando on Musical.ly, she has over 400,000 followers on the lip-sync music video app. 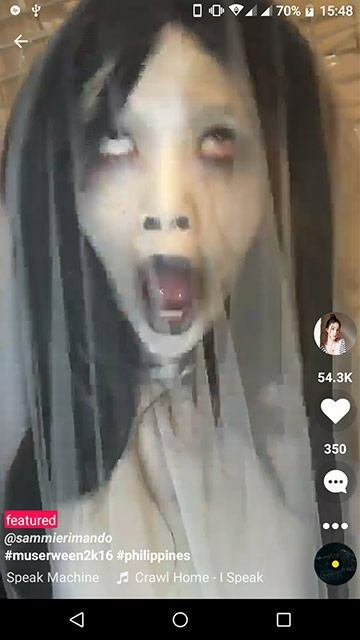 Fans have liked her videos 4.66 million times since her first post, a low-key but cute clip of her lip-syncing Meghan Trainor's "Dear Future Husband." To date, she has posted over 200 videos on the app, lip-syncing to the hottest hip-hop tunes, Top 40 hits, and even old favorites such as Eminem's "Real Slim Shady." Despite her pretty face, she doesn't hold back on the craziness! And, sometimes, friends such as Iñigo Pascual join in on the fun, too! 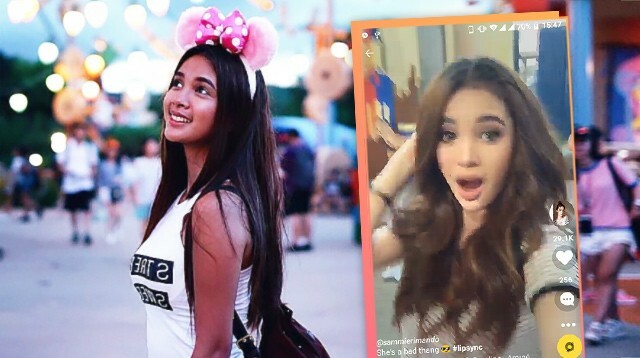 She now has over 300,000 followers on Instagram and is a member of Showtime's GirlTrend. The up-and-coming star also doesn't seem to have a shortage of love in her life, based on her cryptic kilig Instagram posts. Although her posts about her love life remain cryptic, Sammie's loyal followers just ~know~ that her mystery guy is Arjo Atayde. 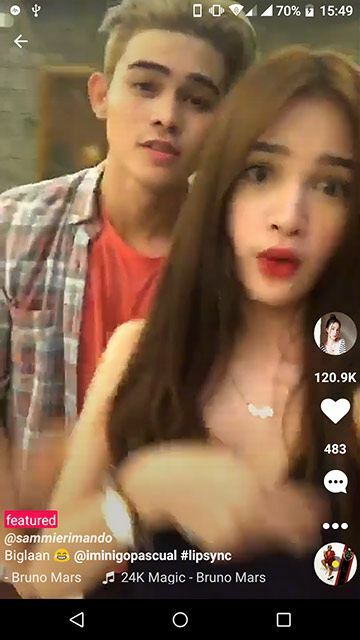 The Ang Probinsyano bad boy admitted dating someone from GirlTrends back in November 2016, and the two were spotted holding hands on a yacht in June this year. "You have this incredible way of making my heart happy," she wrote on Instagram.